A gentle paddle on Chipstead Lake. Very relaxed! We will generally go to the Bricklayers Arms Pub after for dinner or snack. 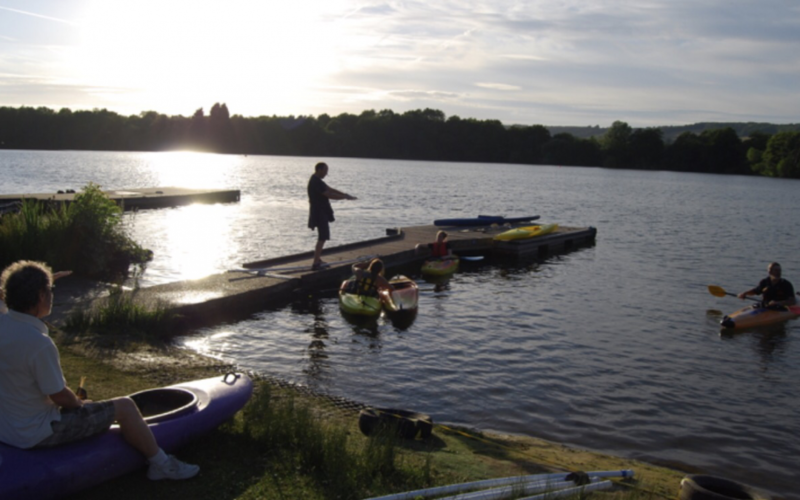 •	If you require any equipment please let the organiser know if advance as we have limited storage at the lake and may need to transport additional equipment. •	A Bromley Club Coach must be present before any craft are launched. •	All paddlers need to sign the attendance log before launching and sign off after they have left the water. •	Buoyancy Aids and Footwear must be worn. •	We must clear the water by 21:00 or dusk whichever is earlier.